Personal Training at Encore Fitness includes a variety of Scientifically proven methods that keep your body guessing and changing. 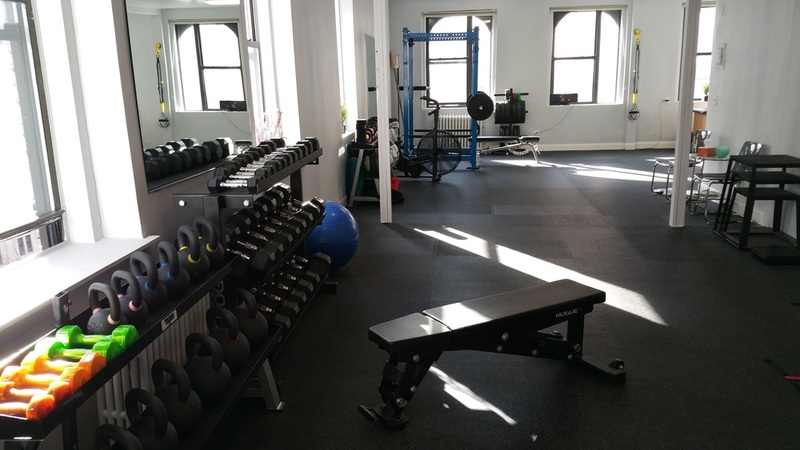 We specialize in sports conditioning, corrective exercise, weight loss, core training, and flexibility. Our trainers are industry leaders when it comes to providing proper motivation and education. We give a complimentary 1 hour fitness assessment, at our private gym – then we can start working to hit your goal. With on and off-site training, a 1-on-1 daily coach system and a failure-is-not-an-option attitude, we will get the results you want. See and read more details below or get in touch. Robert Lankard and Damien Bourbeau, founders of Encore Fitness, live and breathe fitness – that’s them above, working-out on vacation. Both are at the top of their field, and hire only the most qualified trainers. Standards are high for themselves, and for you too. We understand that you have busy lives, so we offer the option to train in your apartment gym, local park – whatever works for you. Some clients travelling to NY for business have us train them in their hotel gyms. Let us know. We’ll keep you on track to hit your goal. 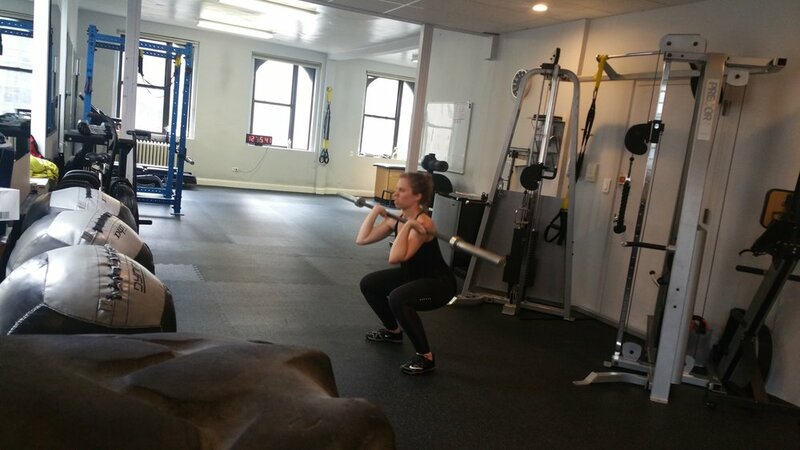 As we work towards your goal we’ll perform ongoing fitness assessments to ensure we work as efficiently as possible. There is nothing more exciting than reaching a goal. We’ll coach you all the way, including text check-ins throughout the week – if that something that works for you. You only have to look at our Instagram account to see that our clients achieve results. They look and feel fantastic – and they’re hooked. We motivate and educate our clients to change mindset and make a lifestyle change – for the long-term. Come in the studio and ask them yourself! 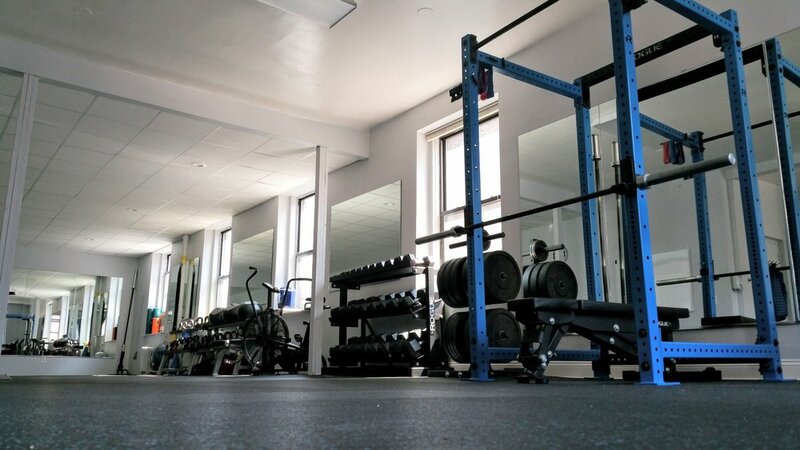 Our private gym is kitted out with the latest exercise equipment to help you reach your potential.